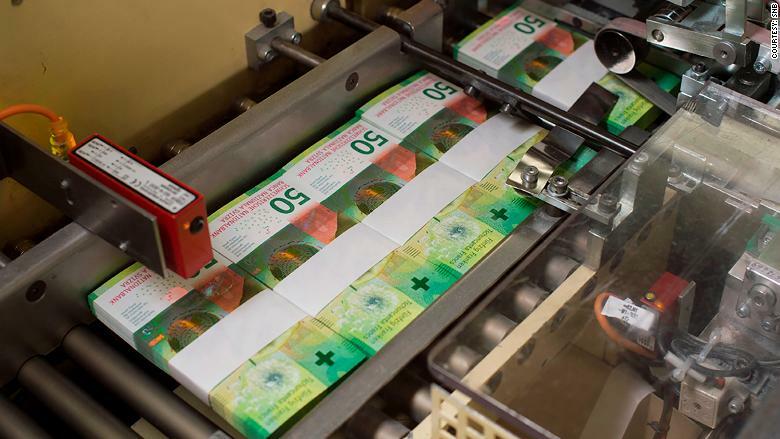 The Swiss National Bank (SNB) says it will buy the firm that supplies paper for its new banknote series in order to avert a potential cash shortage. "The SNB has decided to acquire the company because, otherwise, issuance of the new Swiss banknote series would not have been guaranteed across the entire production stream," it said in a statement. "By taking this step, the SNB is ensuring the continued supply of cash." The central bank said it would buy a 90% stake in Landquart, which supplies the high-security paper used in new Swiss banknotes. The remaining 10% of the company has been acquired by Swiss publisher Orell Fuessli. The total purchase price, which includes patents, is 21.5 million Swiss francs ($21.7 million). SNB said Landquart, a subsidiary of Canadian firm Fortress Paper, had run into "acute" problems after a foreign customer canceled an order, leading to a "sharp drop in turnover." Landquart did not respond to a request for comment. Fortress Paper said it decided to sell the subsidiary because it required a cash injection of "a magnitude it deemed as not strategically viable." Related: Why did two women deposit €100,000 in Geneva toilets? 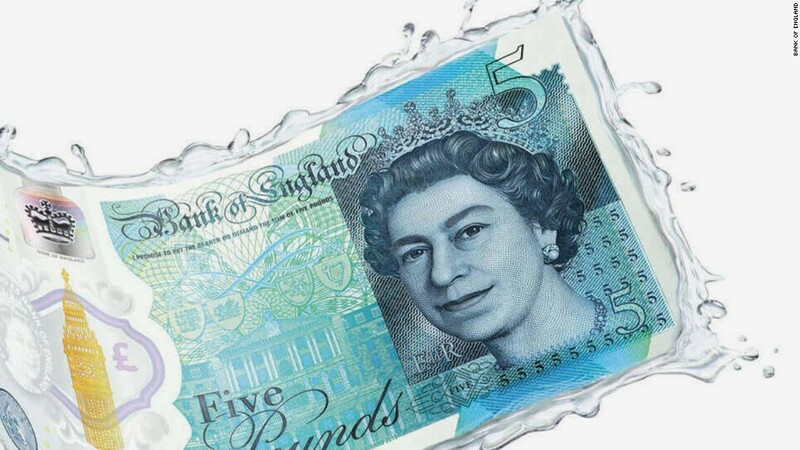 Landquart produces Durasafe, a material that is used in banknotes, passports and visas. Switzerland launched its new banknote series with a 50 franc bill in 2016, followed this year by new 20 franc and 10 franc denominations.